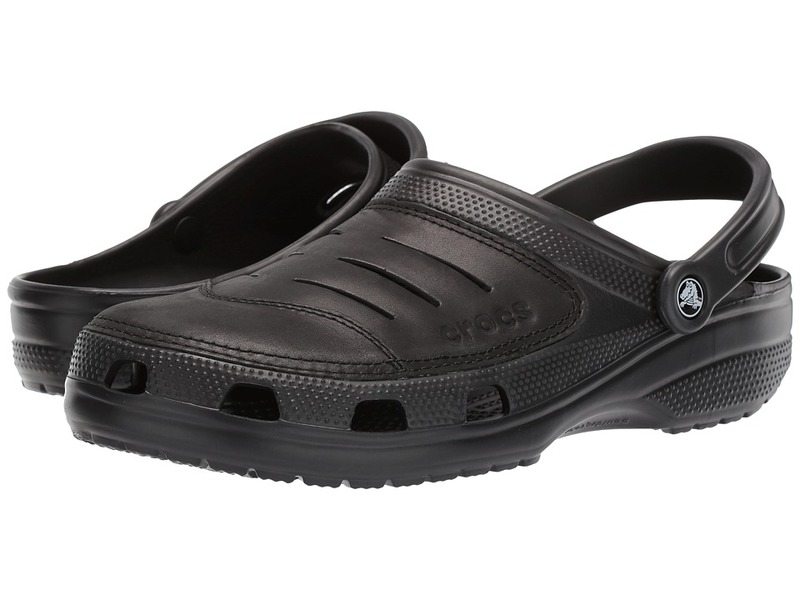 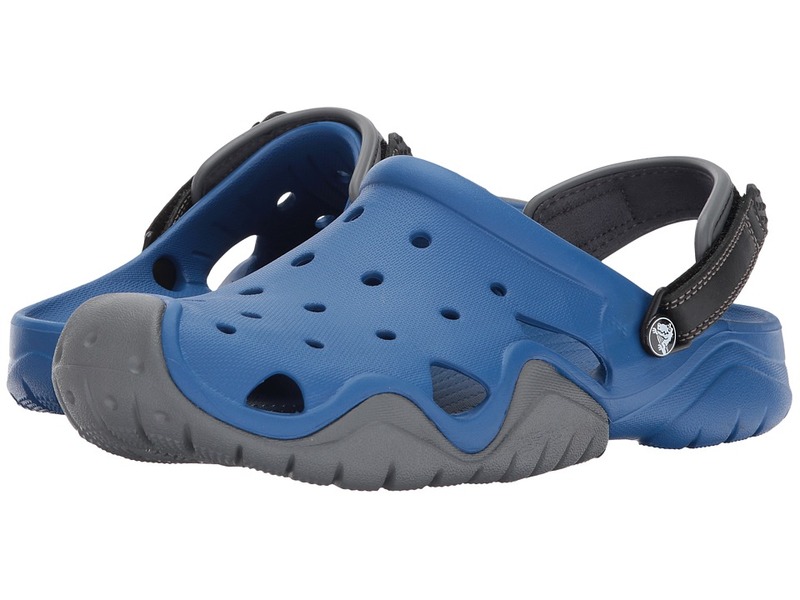 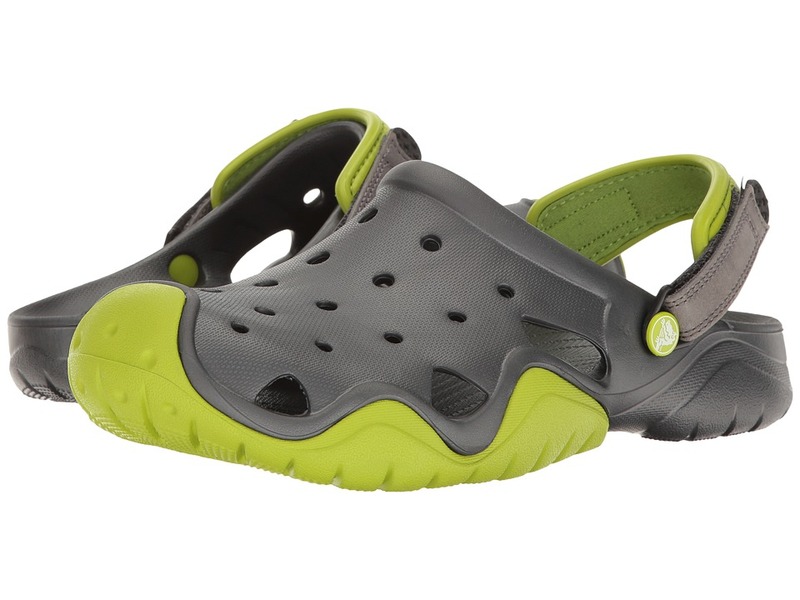 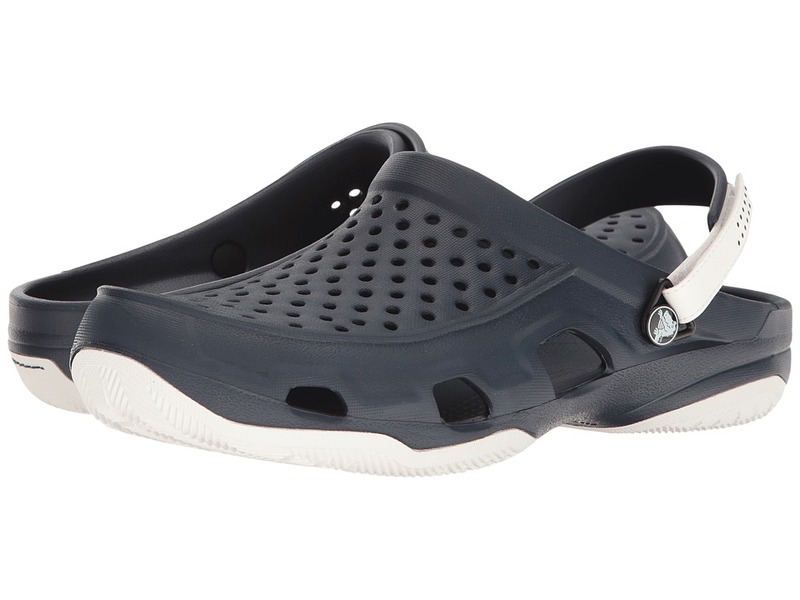 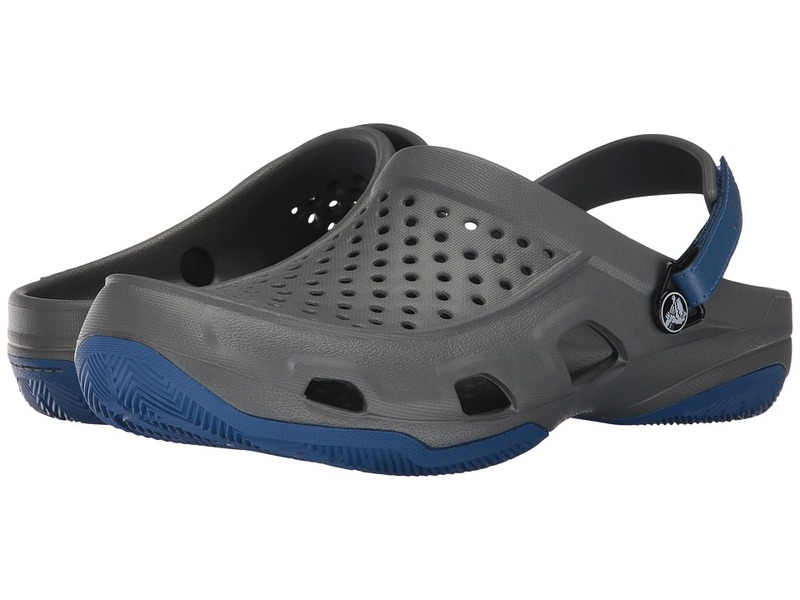 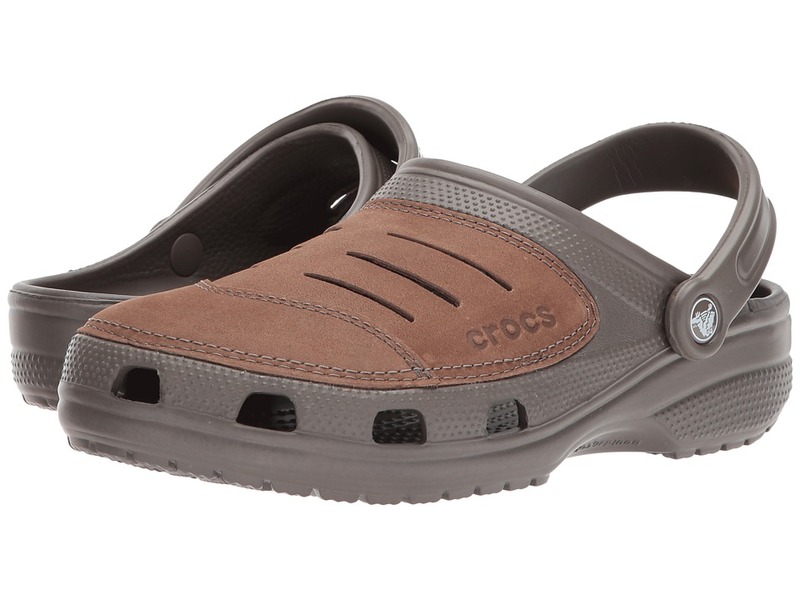 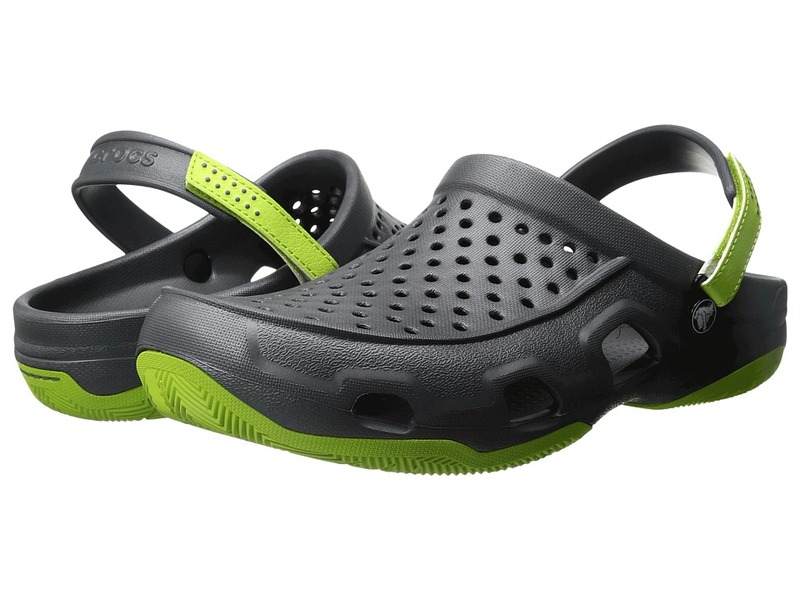 Keep those toes protected while on water adventures this summer with the Swiftwater Camp Clog from Crocs! 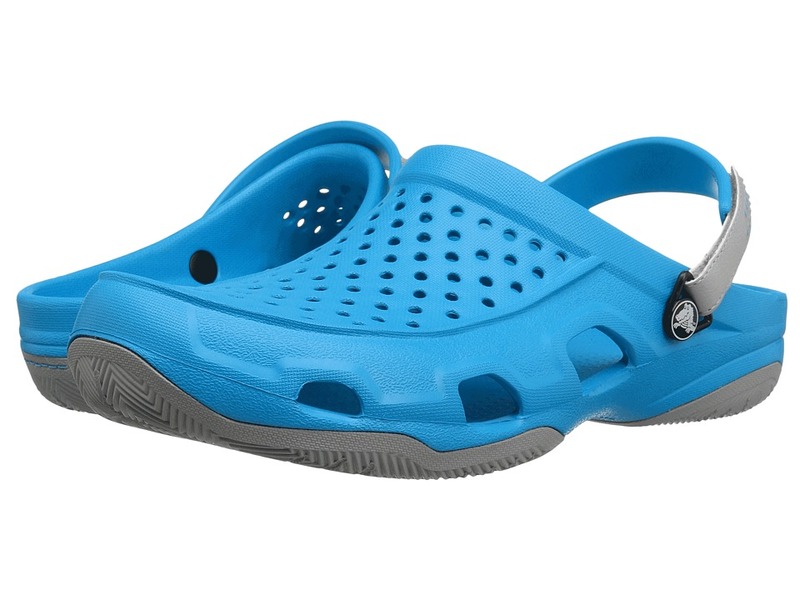 Just a water-friendly clog for the beach, boat trips and beyond! 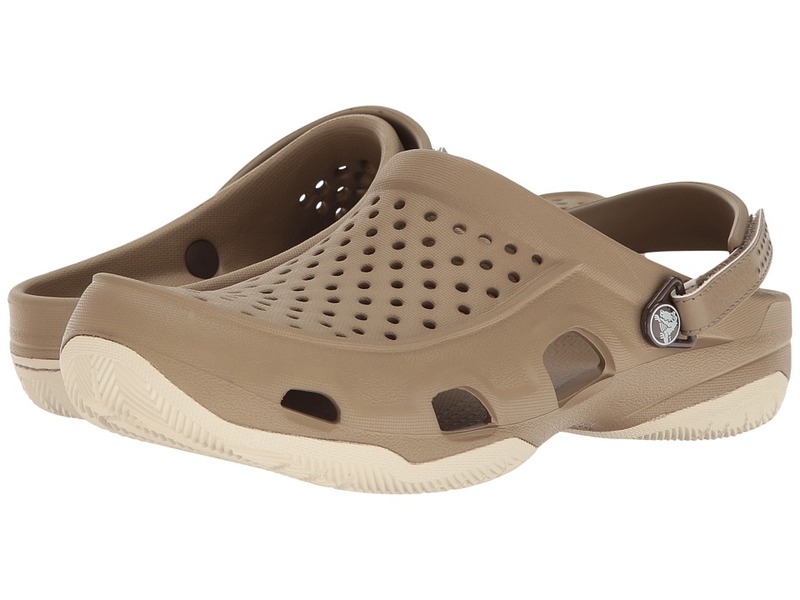 keeps you comfy in the brush with the Swiftwater Realtree Xtra Clog! 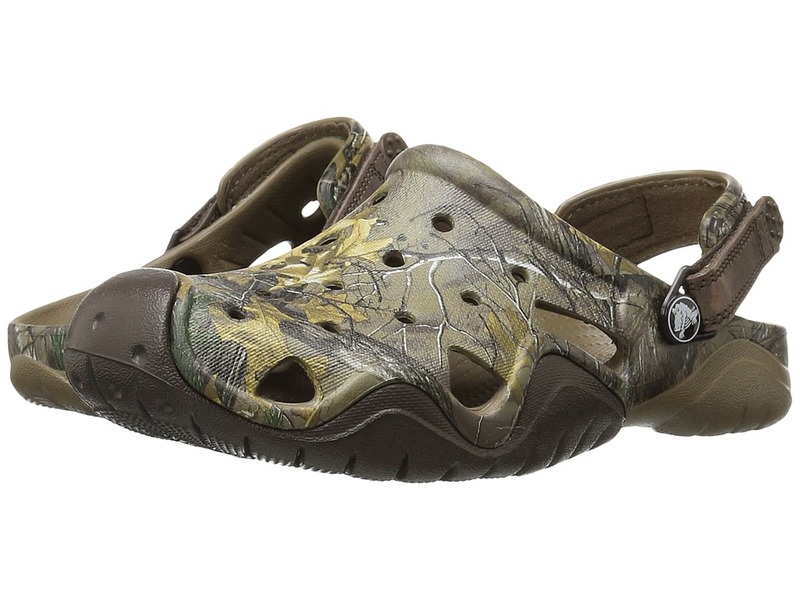 Genuine Realtree Xtra camo upper.